Moving To The Vancouver Suburbs is HoT! Yesterday our Monthly Real Estate Stats post noted the hot hot suburban markets in #WhiteRock & #SouthSurrey. Well it seems the media agree with us! Check out this GlobalBC report (then check out the January stats post below). Happy Independence day to our friends south of our border! Similar to the last oh… few months, the weather should be extreme (extremely awesome!). Similar to the weather, our Real Estate Marketing Services are a welcome change from the same old same old. Ask us what make us so balmy. Click on the picture for today’s map. Single Family Detached was it in March! (Surrey, BC) – In March, the Fraser Valley Real Estate Board (FVREB) processed 1,259 sales on its Multiple Listing Service® (MLS®), an increase of 12 per cent compared to the 1,128 sales during March of last year, and a 14 per cent increase compared to February’s 1,102 sales. Ray Werger, President of the Board, says, “We did see activity pick up last month with an increase in demand in particular for single family detached homes. 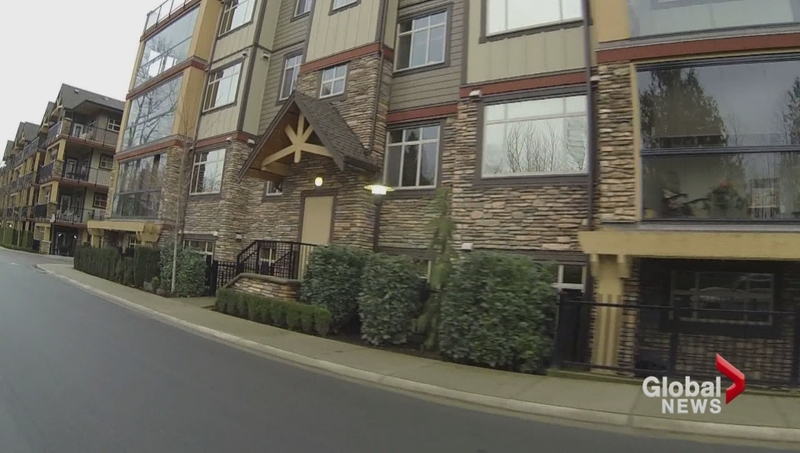 Sales were noticeably higher in North Delta, Mission and Langley compared to last year. Click on image to see full Fraser Valley stats package. The most popular price range for single family detached homes in the Fraser Valley last month was between $500,000 and $600,000. The benchmark price of a typical detached home was $563,400, an increase of 3.5 per cent compared to $544,300 during the same month last year. For townhouses, the benchmark price in March was $297,100, a decrease of 0.4 per cent compared to $298,200 in March 2013 and the benchmark price of apartments was $195,400, a decrease of 4.3 per cent compared to $204,200 in March 2013. The Board posted 2,799 new listings last month, an increase of 2 per cent compared to the 2,736 posted during March of last year bringing the total number of active listings in March to 8,763 – 8 per cent less than were available during March 2013. In March, Fraser Valley’s sales-to-active-listings ratio – a comparison of sales and inventory that measures the health of the market – was 14 per cent for all property types (residential and commercial combined); and, 18 per cent for the three main residential property types indicating stability in the marketplace. The Fraser Valley Real Estate Board is an association of 2,792 real estate professionals who live and work in the BC communities of North Delta, Surrey, White Rock, Langley, Abbotsford, and Mission. The FVREB marked its 90-year anniversary in 2011. Take a look at the digital rendition of the old Port Mann Bridge. Deconstruction should be done in 2014, exactly 50 years from being built.